Which Came First? The Chicken Crossing Road? Or The Egg Truck? The thought of the puff comes first. The dwelling on the thought comes second. The option to smoke comes third. The permission for the puff comes fourth. The relapse come fifth. The re-do comes sixth. If you mean on the question posed - it's beneath my 11 year quit to even dignify the obvious answer. But - the puff always comes first if you're drunk. That's for sure! Because you're brain is too mushy to understand that it's the permission. 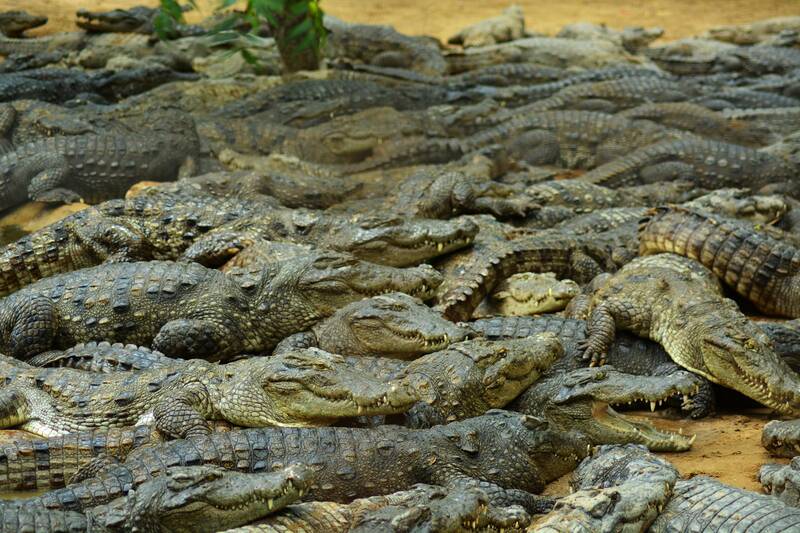 I'm bringing along my cadre of crocs. They have all quit. They don't mess around. And they particularly like to feast on the Nico Dude! permission, hands down. always made and excuse as to WHY I had to smoke....so yep...permission.